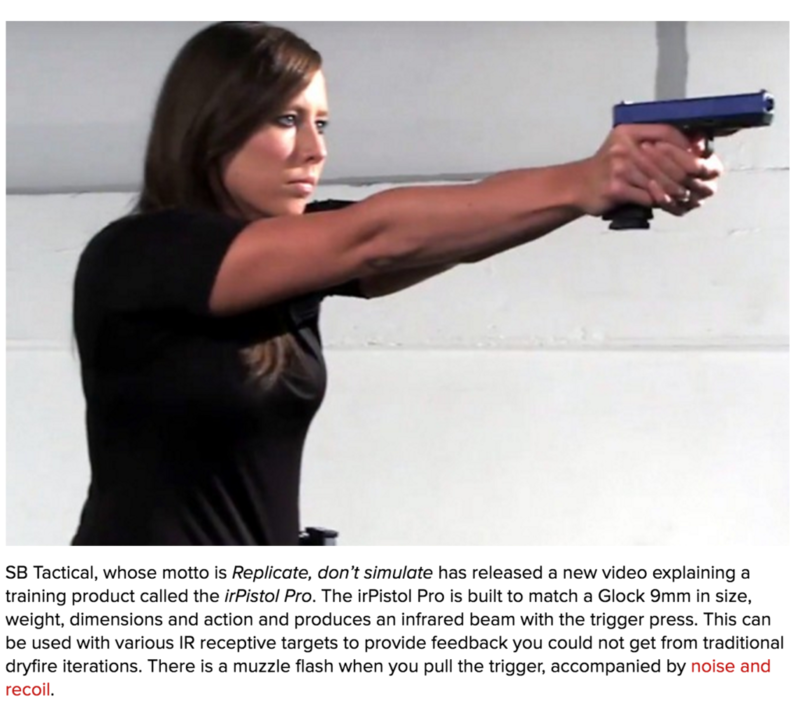 We were excited to see that our iCOMBAT irPistol Pro and our new product video for it, were just featured on RECOIL magazine’s website. RECOIL, “The Ultimate Firearms Destination for the Gun Lifestyle” reviewed our product video and went into detail about the product itself. 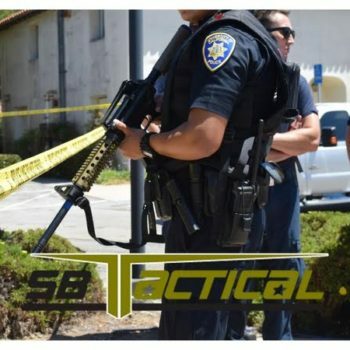 We were happy to see they were detailed in their review, providing readers and potential customers with information and knowledge on the irPistol Pro, what it does and why it is different than anything else on the market, “The IR target it ships with is powered by a rechargeable Lithium-ion battery. It’s made in the USA and can be purchased with additional magazines and targets.” (Reeder, Recoil Web). Reviewer David Reeder asked one question, “We’re not sure if it will go to slide lock or not,” and we are happy to inform you that yes, it will go to slide lock. Thanks to RECOIL for the review and the feature! Make sure to visit our recently opened PRO SHOP to view this product and all other products. As always stay tuned for updates and follow us on social media.